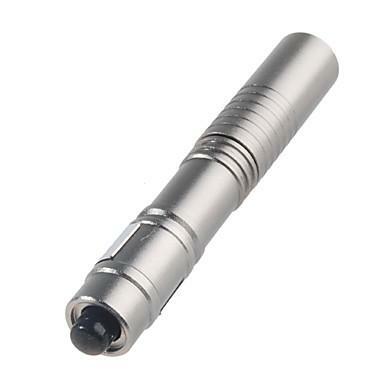 You're bidding for 1 unit grey color Single AAA Mini Aluminium Flashlight. 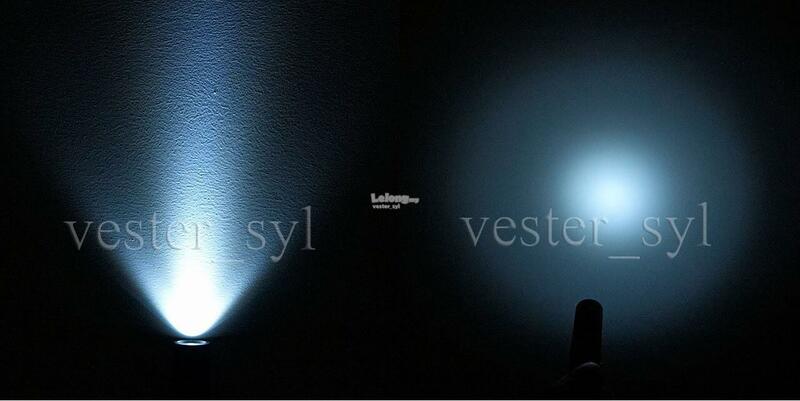 - Featuring the latest power saving hi-flux LED emitter. - bright, compact, lightweight, long runtime. 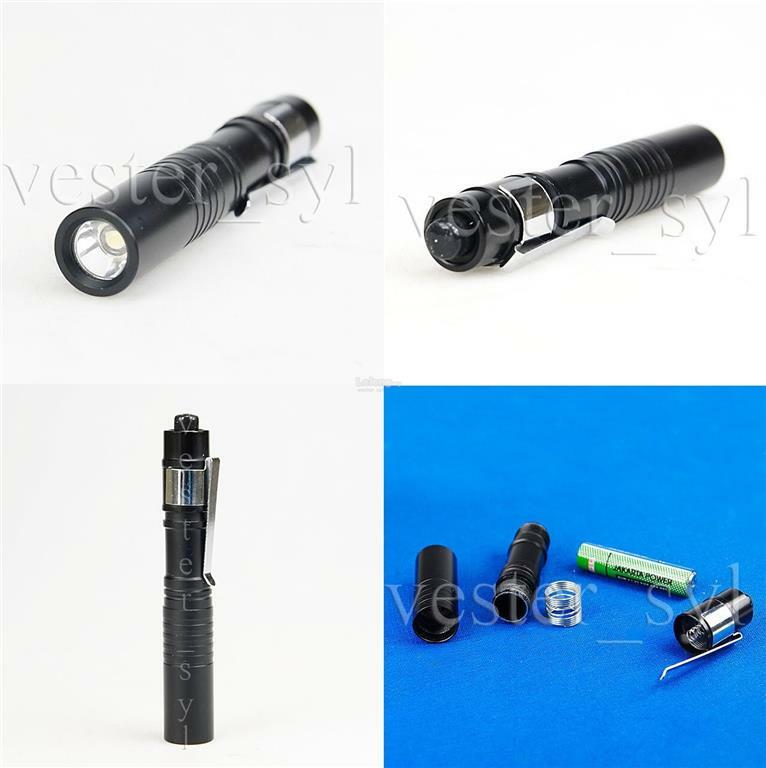 - very handy flashlight with pocket clip. - single piece AAA size battery will give you hours and hours of very useable light.